If there is an economic slowdown in our near future, there is no need for fear to set in. 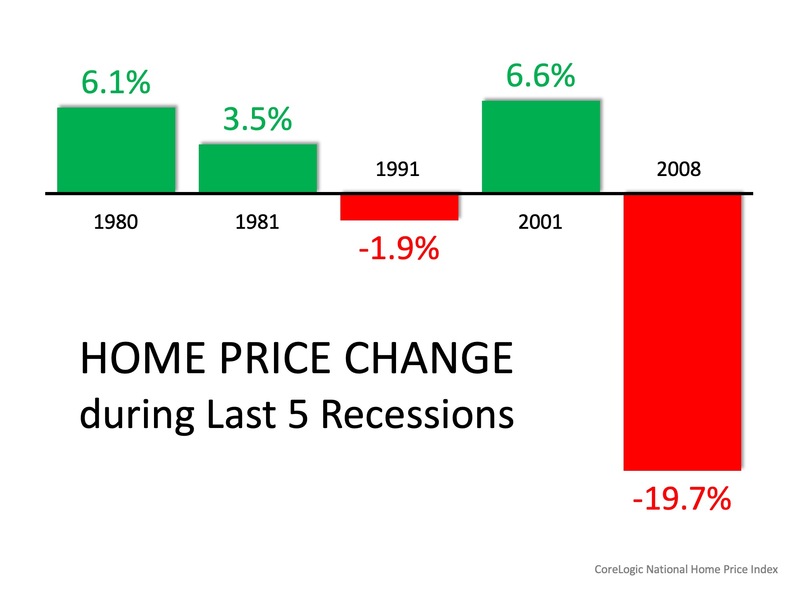 Most experts agree with Ralph McLaughlin, CoreLogic’s Deputy Chief Economist, who recently explainedthat there’s no reason to panic right now, even if we may be headed for a recession. © 2019 Coeur d'Alene MLS. All rights reserved. The data relating to real estate for sale or lease on this web site comes in part from Coeur d'Alene MLS. IDX information is provided exclusively for consumers' personal, non-commercial use and may not be used for any purpose other than to identify prospective properties consumers may be interested in purchasing. 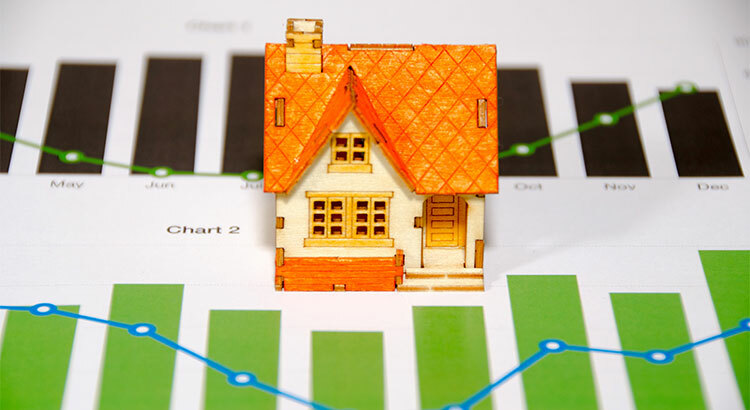 Information is deemed reliable but is not guaranteed accurate by the MLS or Groves Realty Group | Keller Williams Realty Coeur d'Alene.Data last updated: 2019-04-24T17:03:09.9.